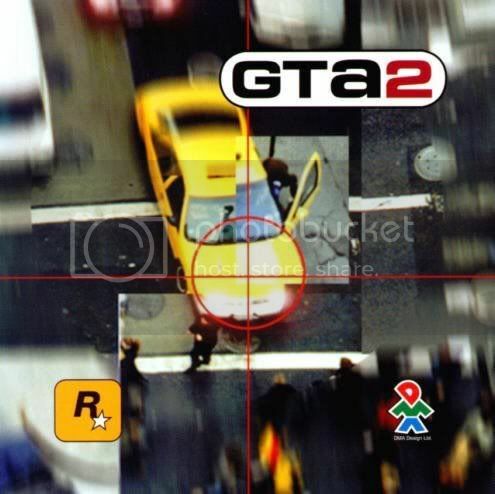 Grand Theft Auto is one of the most popular game series developed by Rockstar. The unique gameplay with a perfect combination of action, adventure, driving, and occasional role-playing, stealth and racing elements make it a perfect game. If you’re a GTA fan then I’m sure you might have tried out all the versions. Well, if you haven’t tried the previous ones then here’s a good opportunity to do so. Rockstar Games, the GTA developers are offering Grand Theft Auto 1 and 2 as a free download. You can download them from the links below, you need to fill a small form before downloading the game.